The creator of a school shooting video game that was protested by parents of slain children says it's up and running again after being removed by a website host. 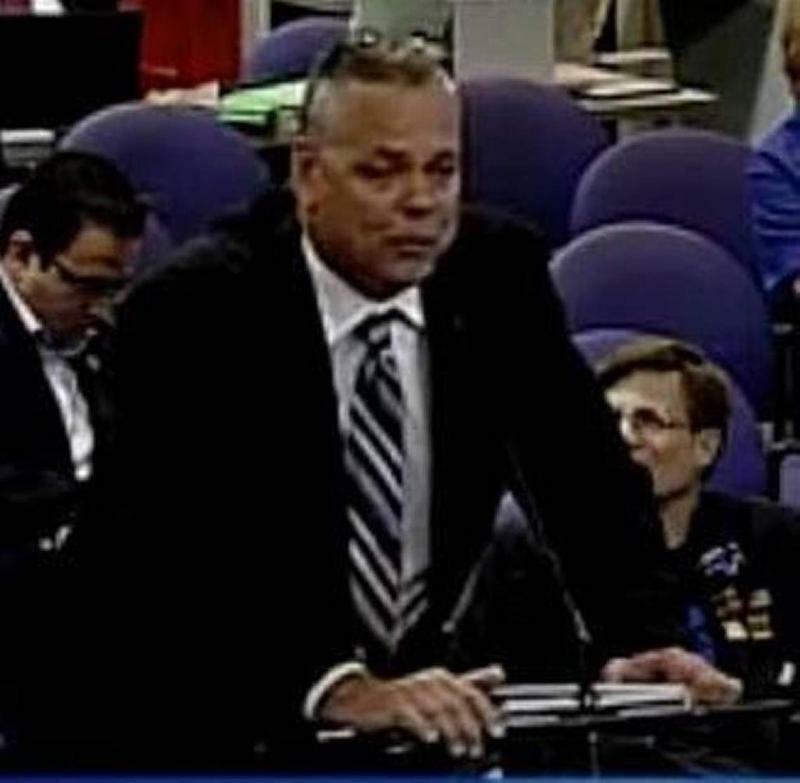 Scot Peterson, the school resource officer receiving the brunt of the blame for not doing more during the Feb. 14 school shooting at Marjory Stoneman Douglas High School in Parkland, said things happened too fast for him to act cowardly. Also, Peterson said during an interview shown Tuesday morning on NBC's "Today," he thought the gunshots coming from the 1200 building were more likely from a sniper, as in the case of last year's Las Vegas mass shooting. 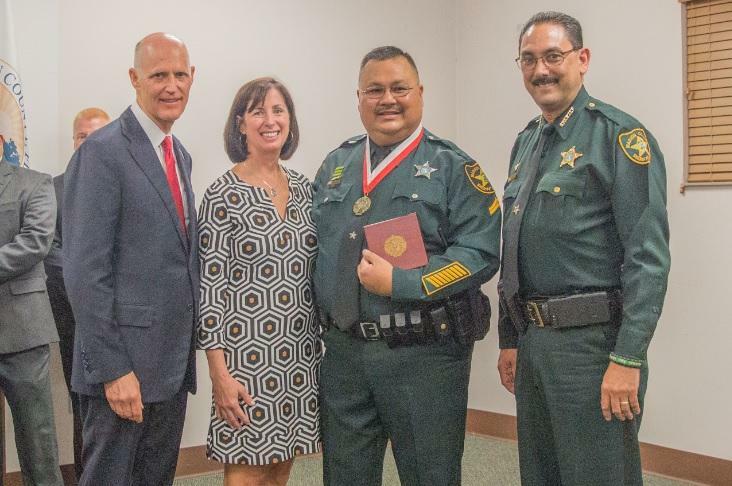 Instead, former Stoneman Douglas student Nikolas Cruz was unleashing the gunshots inside the building. Has there really been more students killed in schools this year than U.S. troops killed in war zones overseas? And just how "independent" is Florida's Democratic Senator, Bill Nelson? 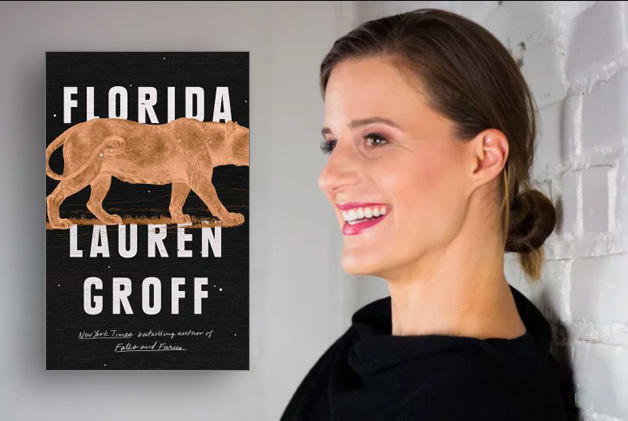 WUSF's Steve Newborn looks into these claims with Allison Graves of PolitiFact Florida. 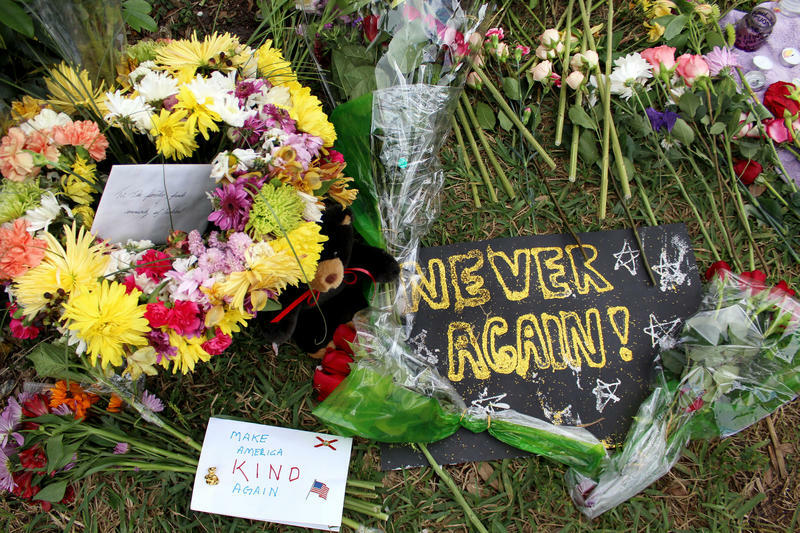 As students count down the days until summer vacation, concerned parents are scrambling to keep survivors of the Marjory Stoneman Douglas High School massacre occupied so they don't have extra time to relive the nightmare. Students at more than 1,000 schools across the country are registering young voters in lunchrooms, hallways and even at upcoming graduation ceremonies in a week of activism aimed at electing lawmakers who support gun reforms in response to school shootings in Florida and Texas. 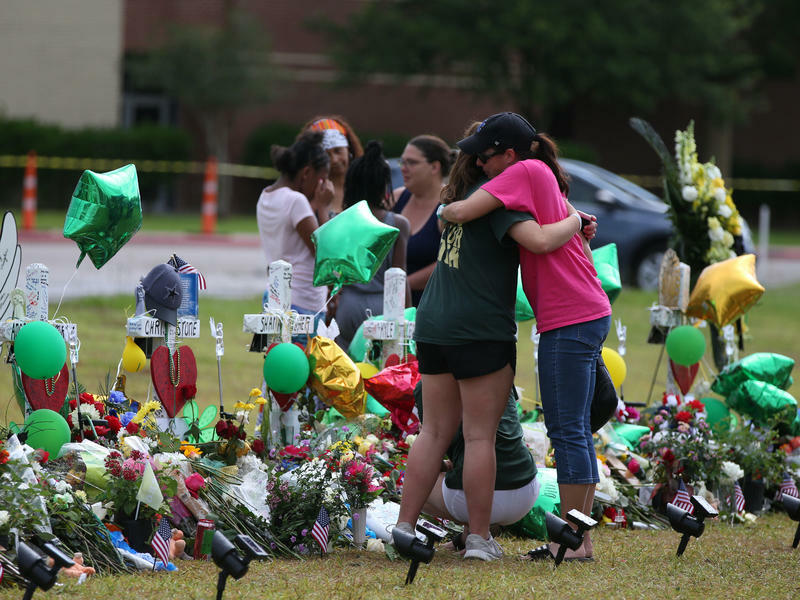 Eleven days after the shooting that killed eight students and two teachers in a small Texas town, classes are back in session at Santa Fe High School. Students from the neighboring Alvin school district arrived on school buses today holding signs of support. Others from the community lined the highway to the school. 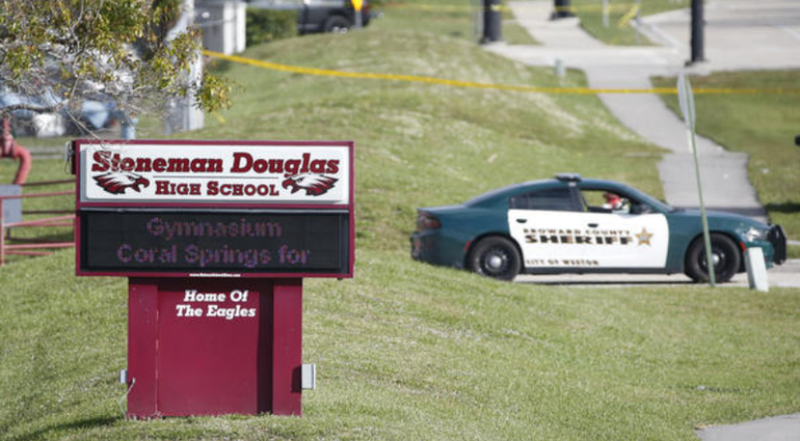 The families of two students who were killed in the Marjory Stoneman Douglas High School shooting in Parkland have filed a lawsuit in Florida against American Outdoor Brands and Sunrise Tactical Supply, the manufacturer and vendor of the firearm that killed their children. The suit is being brought by the families of Jamie Guttenburg, 14, and Alex Schachter, 14, who both died in the tragedy. 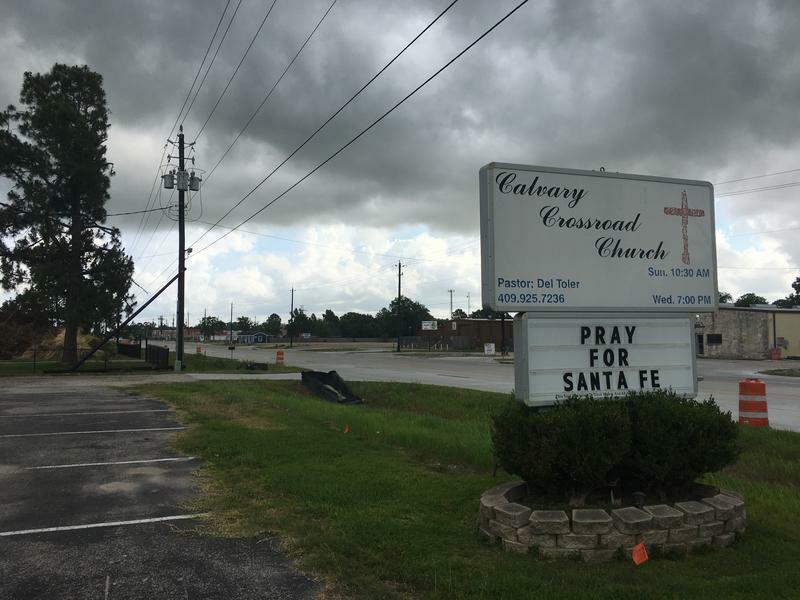 Sunday morning, people in Santa Fe, Texas, flocked to local churches, seeking comfort after this week's high school shooting that killed 10 people and injured 13 others. The residents of this deeply-religious community are just starting to process their emotions, as they also look for answers as to how such a thing could happen. "Lord I need you, oh I need you," sang the choir at Arcadia First Baptist Church. 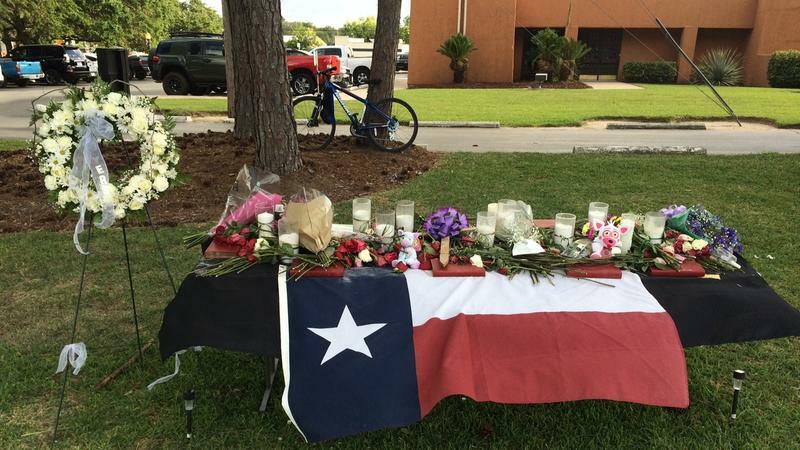 It was the refrain of many who are turning to faith to deal with the grim reality that this familiar, and tragic, American routine has now come to their town. If this were a normal Monday morning, students at Santa Fe High School in Santa Fe, Texas, would be heading back to class. 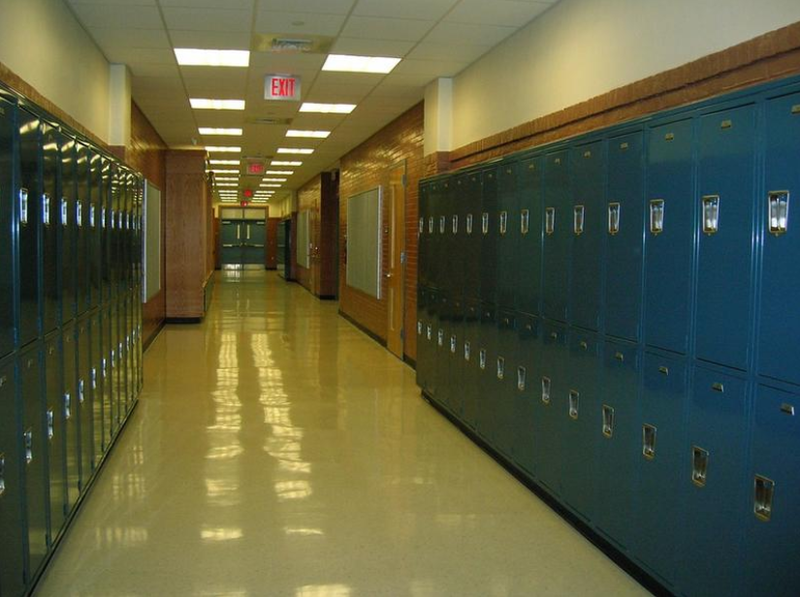 Instead, school is closed, its classrooms still a crime scene. 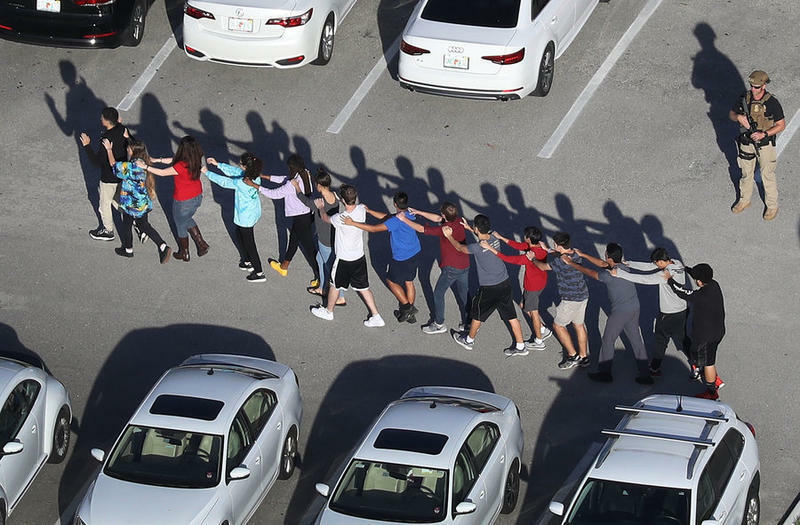 The big question for investigators: How did a gunman walk into school Friday morning, killing 10 people and wounding 13? But Katelyn "Kayte" Alford and her 1,400 classmates struggle with a different question: How do we move on from this? 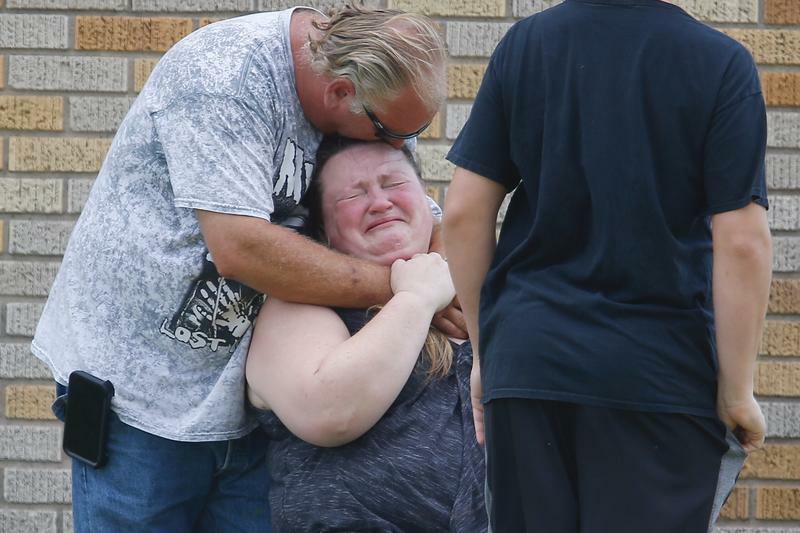 At least 10 people were killed when a gunman opened fire inside a small-town Texas high school, in what Gov. Greg Abbott called "probably the worst disaster ever to strike this community." 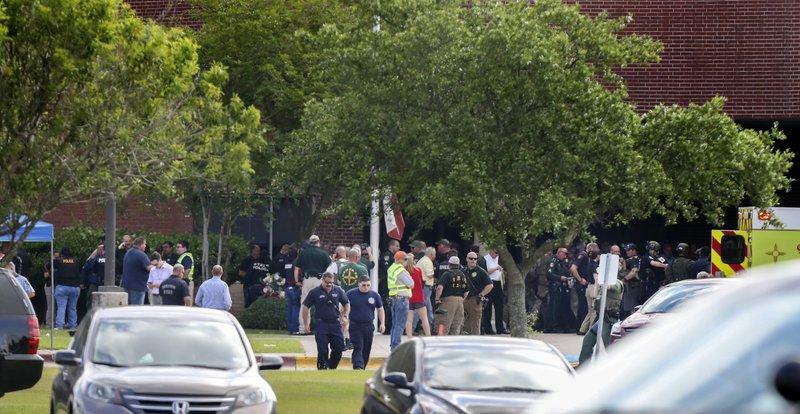 Ten others were wounded in the morning attack at Santa Fe High School. Survivors of the school shooting in Parkland, Florida, took to social media to express outrage and heartbreak in the aftermath of the Friday school shooting in Texas, where authorities say a gunman opened fire, killing 10 people. 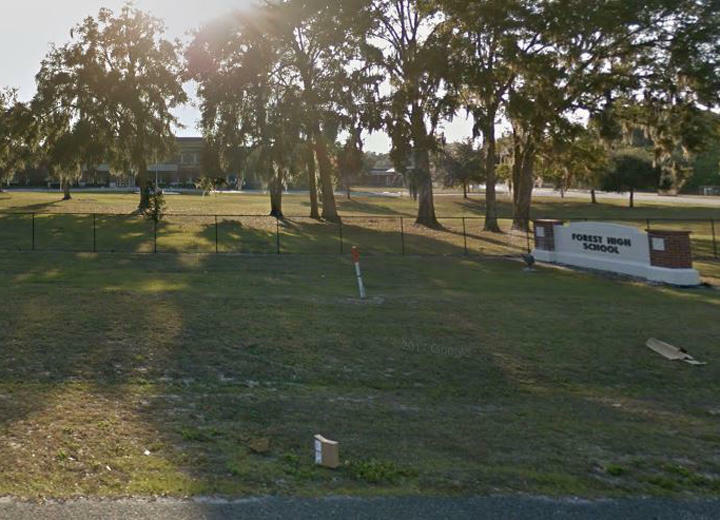 Panic and fear gripped an Ocala school Friday when a gunman opened fire, wounding one student before being taken into custody on a day planned for a national classroom walkout to protest gun violence, authorities said. At schools across the country today, students are getting up from their desks and walking out when the clock strikes 10 a.m. 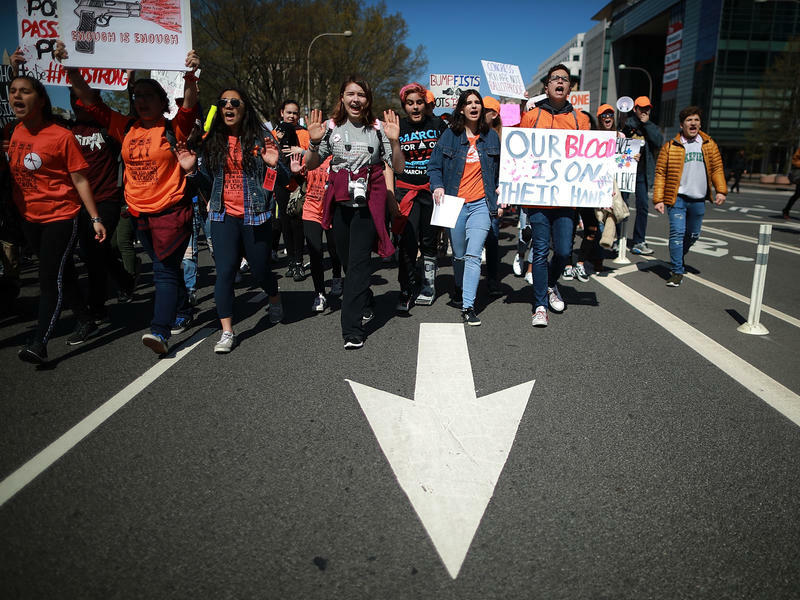 They're participating in the National School Walkout, part of the movement that has taken hold among students to call for action to end gun violence. Today marks 19 years since the shooting at Columbine High School in Littleton, Colo., in which two high school students shot and killed thirteen people.